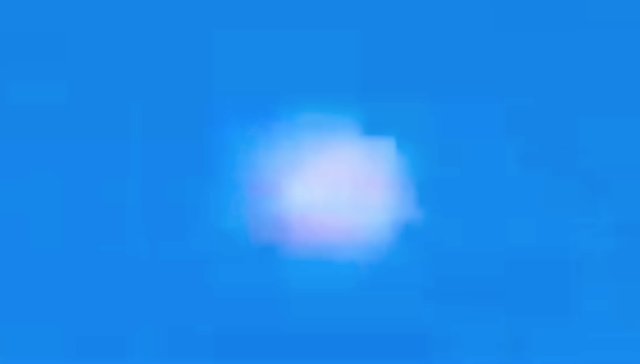 UFO SIGHTINGS DAILY: UFO Over Hills Of Peru Causes Awestruck Crowd On Facebook, Jan 11, 2016, UFO Sighting News. UFO Over Hills Of Peru Causes Awestruck Crowd On Facebook, Jan 11, 2016, UFO Sighting News. This is a fantastic video of a cloud orb moving about. Cloud orbs are usually soft looking like a cloud, but can move at great speeds. Often seen darting from cloud to cloud, this particular type of UFO is thought to be an alien drone or an undiscovered biological life form. 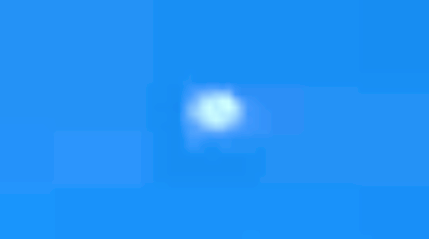 Perú: Strange Object Recorded Over the Ocuviri District - a UFO? The images caused some fear among local residents. A camera employed by a resident of the Ocuviri District, Province of Lampa, Puno (Perú) raised doubts yet again as to whether we are alone in the universe. The object was taken on the morning of January 1, 2017 at approximately 7:00 a.m.. The image shows an unidentified flying object (UFO) in the Puna skies. The images caused some fear among local residents, who at first thought they were looking at an airplane, but dismissed the hypothesis after seeing it was motionless. It should be noted that the object appeared a few days after the earthquake that occurred in the district. Some locals noted that these sightings are in some way related to the tremor.